You may be waking up with teeth or jaw pain, facial soreness, or earaches. Maybe you find that when you wake up, you have a little bit of an unexplained headache. You also might come into see your dentist, and Doctor tells you that you have visible signs of tooth wear. There’s also a possibility that a loved one lets you know they’re a little concerned, because it sounds like you’re grinding your teeth at night. If this sounds familiar, there’s a pretty good chance you might be clenching the night away. For the sake of your loyal pearly whites, one recommendation may be to look into night guards to fight the negative effects of Bruxism. Now, this is just a fancy word for an oral parafunctional activity of excessive teeth grinding or jaw clenching and is manageable with proper, tender-loving care. 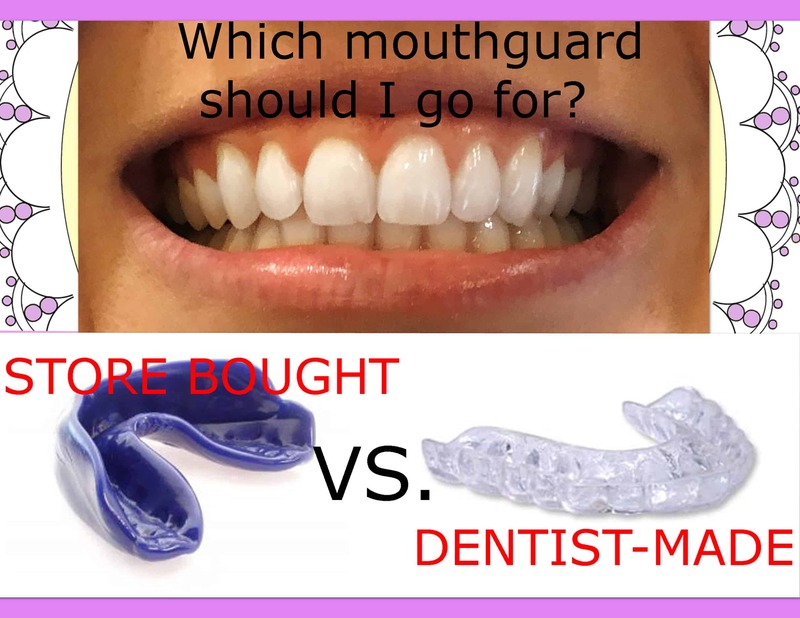 So, now comes the time to determine whether you want to take the chance on a less expensive, store bought night guard or if you want to invest in one that is made by your dentist to fit your teeth perfectly. Let’s start with considering the store bought option. The most common mouth guards that you can buy over the counter need to be molded to your teeth through a method called “boil and bite.” The instructions suggest placing the mouth guard in boiling water for a specified amount of time, which makes the plastic soft and pliable. The wearer is then instructed to bite down so that the plastic molds to their teeth. Store-bought night guards only fit one arch and don’t account for the way your teeth come together. A very important part of how a night guard helps to create a flat, even surface for your teeth to come together. There are possibilities that the material is not strong enough to withstand certain levels of Bruxism or that the guard may not stay in place during sleep cycles. Depending on the severity, this could lessen the protection the mouth guard is actually providing and still cause serious dental issues which could lead to crowns, root canals or tooth loss. Dentist-made night guards could be a night-and-day difference, inevitably saving you thousands of dollars down the road. They are prescribed and created by a dental professional from thermoplastic material. Impressions are taken so that the guard is custom-fitted to your mouth and teeth. They can also be adjusted on thickness based on level of grinding or clenching. They offer complete protection for your mouth, as well as safety and comfort. 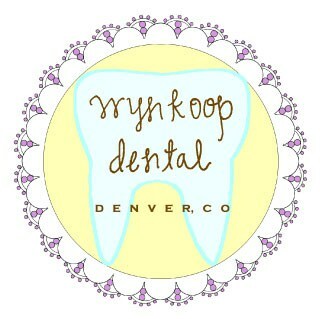 Contrary to its store bought counterpart, these dentist made guards do not lose their shape and should only need to be replaced every few years depending on wear and tear. It is recommended to maintain regular appointments and bring the night guard in for the doctor to ensure proper fit or to check for damage. Ultimately, these custom-fit night guards offer the best protection available and are extremely durable. They not only protect the teeth against wear from grinding, but can also alleviate jaw tension.